Welcome to the CCW DT, Mel. It seems like you've been with us for ages! 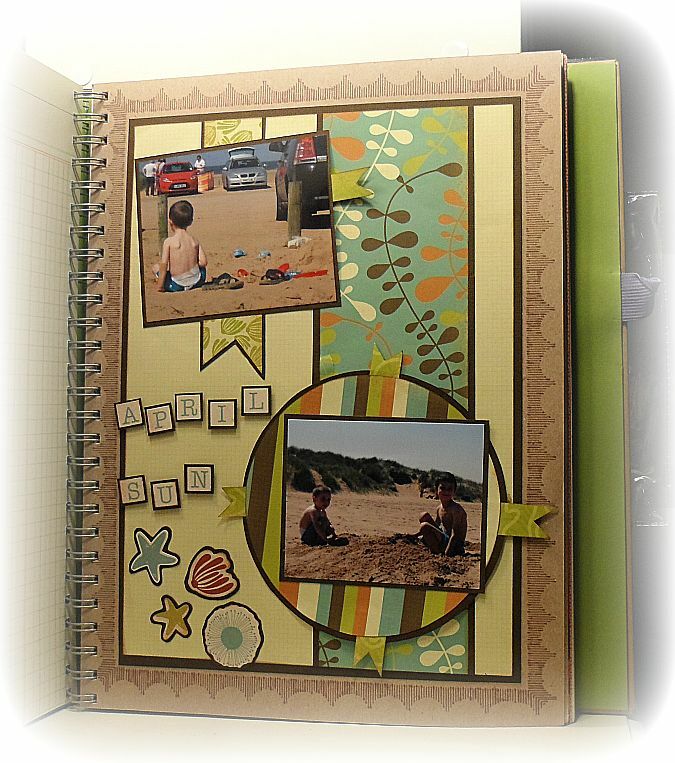 I love that you have used the sketch for a Smash book page - what a great idea and what a fab page, too. I do know how you feel about scrapbooking, I'm the same with cards - too little space for me to work in! I'm the opposite - its the big space that scares me!!! Love it Mel - great start to your book! Welcome to the team! A love the idea of how you've used the sketch.